Today’s Beyond the Mic features a woman who shares matching tattoos with her dad, “johnny go luckied” her mom and enjoys a good sipping tequila. With dad, country star Johnny Lee and mom, Charlene Tilton, she was born with talent. 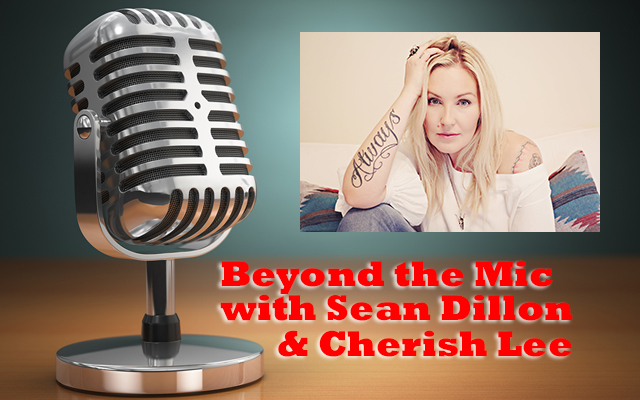 Her latest album is Tequila Cowgirl, Cherish Lee goes Beyond the Mic with Sean Dillon.